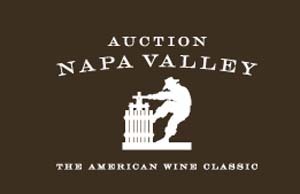 Famous Auction Napa Valley! Now Buy Online Via E-Auction! Where wine lover and winemaker meet at the source of America’s legendary wines to partake in and celebrate the best Napa Valley has to offer. Insider’s access to the cool cellars and warm hospitality of renowned Napa Valley vintners. Your choice of dozens of parties, ranging from blue-jeans casual to wear-your-finest formal, each hosted by the people behind some of the world’s most recognized wines. More than 250 auction lots, yours for the bidding – from a single case of wine to trips offering experiences not available anywhere else. Return home with memories to last a lifetime and perhaps bragging rights to some amazing wines. Proceeds from this weekend support community health and children’s education. To date, Auction Napa Valley has invested more than $120 million in dozens of these organizations.